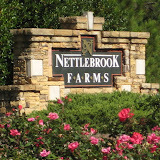 Heatherton is located in the City of Roswell, North Fulton County Georgia 30075. Heatherton is a unique blend of 2-story Manor and Courtyard Homes and 3-story Town Home Collections surrounding a tranquil sundial park. There is even a one-of-a-kind space which features a formal maze of neatly trimmed hedges. 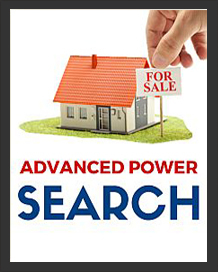 Built by Monte Hewett Homes between 2006 to 2009+/-, the average price for a home in Heatherton is $469,109.00 for a 4 bedroom, 3 and 1 half bathroom, at time of post. 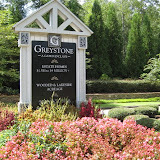 The average price for the Heatherton Townhomes, at time of post, for a 3 bedroom, 3 and 1 half bathroom, is $327,568.00. 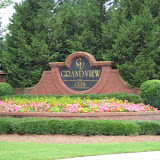 Amenities include the community being Gated and a neighborhood Swimming Pool, Park and Sidewalks. 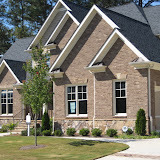 Home Owner Association fees at time of post, for the Townhome Community is $220.00 a month, at time of post. The Manor Homes showcase the rich influences of Shaker, Colonial Revival and Williamsburg architecture. 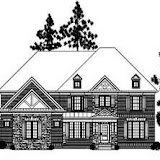 Each is accessed by a rear-entry garage, so only the elegant, columned front porches greet guests. 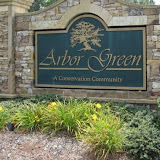 The Town Homes also reflect the community’s peaceful nature. Two parks, sidewalks and a community pool offer plenty of opportunities to enjoy the outdoors. 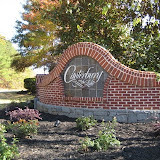 Located near Holcomb Bridge Road and Georgia 400. Two entrances from secondary streets and direct access onto Georgia 400 South make Holcomb Bridge Road traffic avoidable. 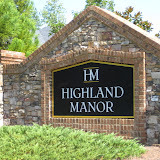 The community is convenient to metro Atlanta’s most popular shopping and dining opportunities and a short drive to the beauty of the North Georgia mountains. Streets in the community include Merrivale Chase, and Heathermere Way. Directions: GEORGIA 400 NORTH TO HOLCOMB BRIDGE ROAD EXIT (7B). GO WEST ON HOLCOMB BRIDGE TO 2ND TRAFFIC LIGHT (DOGWOOD RD) & TURN LEFT. HEATHERTON COMMUNITY IS AT THE TOP OF THE HILL ON THE LEFT.